The French, Spanish and portuguese speakers among us know it as 'San Ku Kai'. 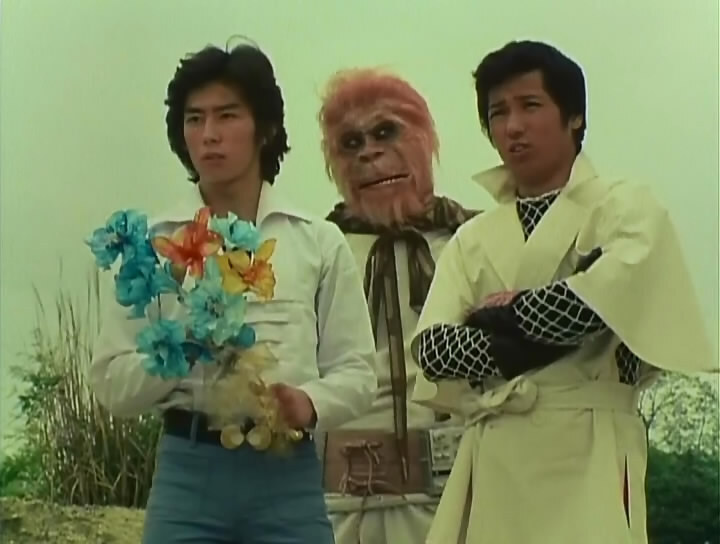 It is basicly a tokusatsu based (rip off) on Star Wars. It was one of the first tokusatsu series to be translated into French. The film of the series actually got a US release under the name "Return to Jelucia". We based our translation of this series on the French subtitles from the PAL DVD release. A big thanks to SantaBla and DinCahill, who made this project possible. Ps. We also added the french subs for the french-speakers among you. Can you please do Ultraman Zero Killer The Beatstar part 2 ?